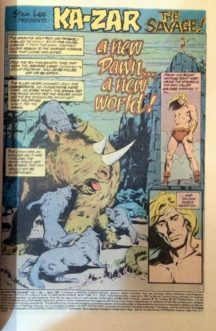 Arta si cover de Brent Anderson, d eBruce Jones. 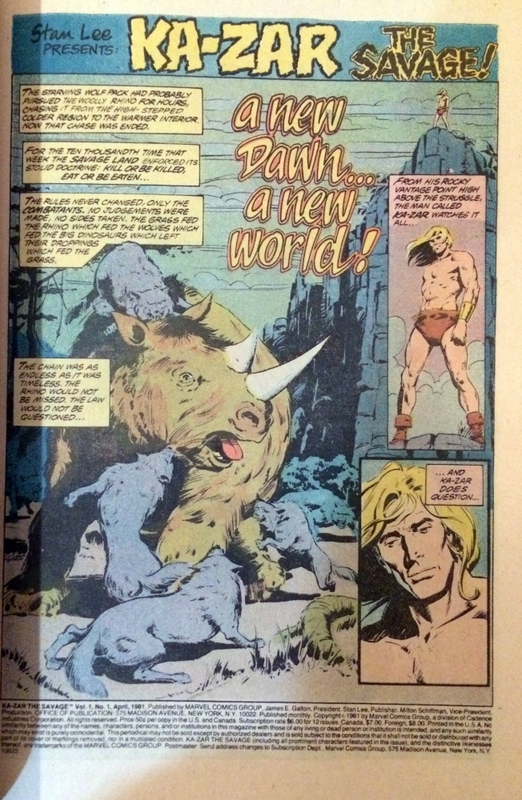 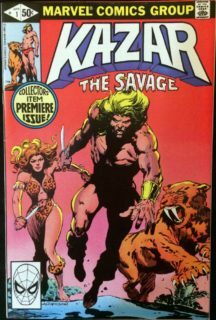 Origine Ka-Zar! Be the first to review “Ka-Zar the Savage #1 (Origine)” Click here to cancel reply.